oktober 2014 | xvi + 254 blz. 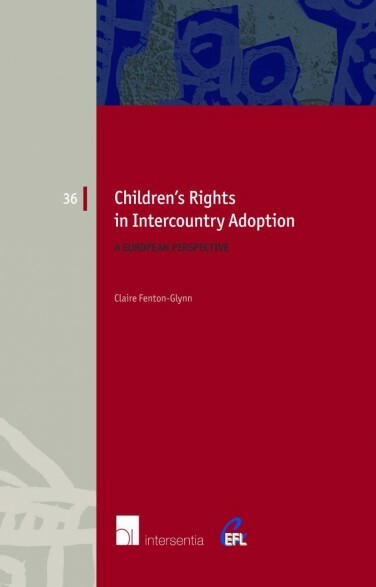 European jurisdictions play a central role in intercountry adoption, both as countries of origin for children being placed, and as receiving countries. In 2010, 50 per cent of all children involved in intercountry adoption worldwide were sent to countries within Europe, while three European states – France, Spain and Italy – have been in the top five receiving states in the world for the past 15 years. In addition, of the approximately 30,000 children involved in intercountry adoption per year worldwide, around one-third come from European jurisdictions. 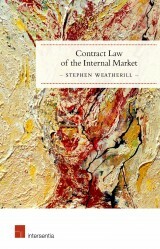 The question that this book aims to answer is very simple: how can we best protect the rights of these children? 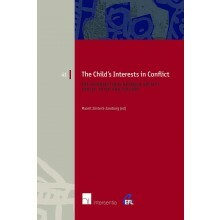 Using the United Nations Convention on the Rights of the Child and the Hague Convention on Protection of Children and Co-operation in Respect of Intercountry Adoption as the foundation for analysis, this book provides an examination of the application of children’s rights in the field of intercountry adoption. 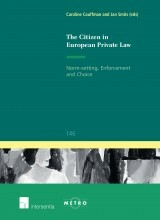 It uses European jurisdictions as examples of both good and bad practice in order to illustrate the issues that arise in the practical implementation of these principles. 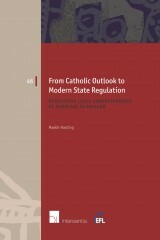 In doing so, the book proposes normative guidelines within which intercountry adoption can be effected in a manner that protects the rights of children in Europe. 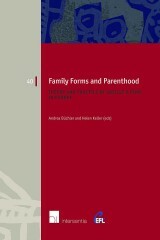 This book argues that children involved in intercountry adoption should be afforded the same safeguards, the same protection, as children in domestic placements, in a system that focuses on the welfare of the child as the paramount consideration.